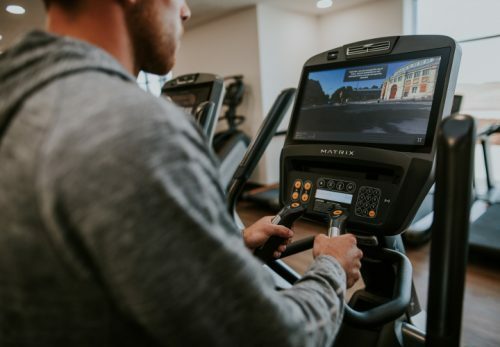 Ingrebourne Links Golf & Country Club are proud to have integrated the Matrix 7xi 16-inch touch-screen console to all it’s cardiovascular machines. 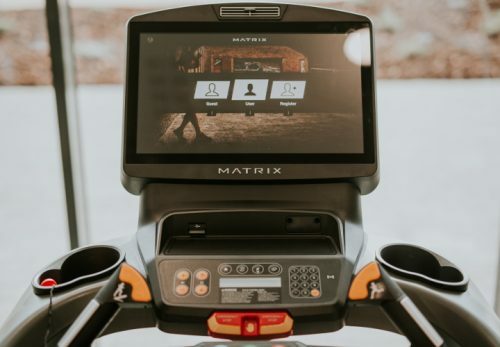 This intuitive console integrates stunning entertainment, social media favourites and effective fitness tracking to your regular workout routines. The console features a fitness-optimised app interface with selective functionality. 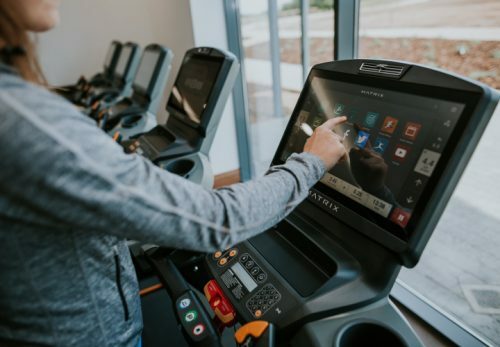 This means you can follow your social feeds and access your entertainment favourites whilst you exercise. Catch-up on Facebook, watch live TV, listen to a music channel or hook up your own device to access your favourite entertainment, news feeds and apps. It’s entirely your choice. Popular fitness app integrations also means you can keep an ongoing record of your workout activity and monitor your improvement as you go.